Escorted, customised tours driving our Jaguar, Mercedes, MG & Alfa Romeo classic & modern sports cars through the stunning scenery of the South Island of New Zealand. We believe in the freedom and call of the open road, journeys to be savoured with all the senses. We want to share the joys of appreciating the landscapes and destinations of a beautiful country, touring in cars that are unique, entertaining and just a tad self indulgent. And we believe in looking after you in person, all the way. 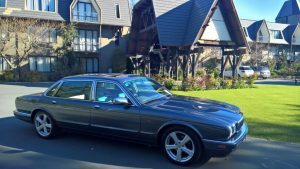 Rent A Classic Car Tours offer a choice of escorted road trips from Nelson driving our classic or modern European sports saloons, coupes and convertibles around New Zealand’s stunning South Island. Small group sizes follow itineraries of exhilarating roads, delightful destinations, and characterful cafes, with flexibility to spend time as you wish, on a variety of tour lengths. Isn’t this the grown up Road Trip you’ve been waiting for? Start planning your luxury get away now. Take a look at our forthcoming Swap & Go classic car Road Trips to get you started. Steam, Sea & Springs 3 Day Trip – Swap & Go! Getaway to Golden Bay 1 Day Trip – Swap & Go! Blast to Blenheim 1 Day Trip – Drive multiple cars! 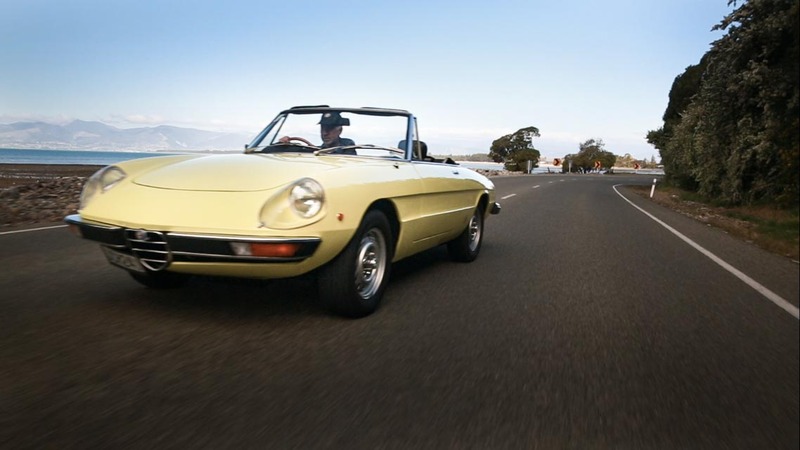 …of the iconic and drop dead gorgeous, classic sports and convertible variety! Home to some of the best vineyards in the world with characterful cuisine to match, Aotearoa is a feast for the senses. The land of the long white cloud means a lot of blue skies, with a climate between October and April ideal for relishing in what sports convertibles were made for. Fresh unpolluted wind in your hair, no oppressive humidity, and with little urbanisation to interrupt the views, you’re free to indulge and enjoy in a way you’ll find hard to match anywhere else in the world. You may have heard it before but the South Island of New Zealand is frequently rated as one of the most beautiful and spectacular places in the world to tour. The variety of stunning landscapes grouped on a relatively small land mass, rarely offer themselves so easily accessibly together anywhere else. Dramatic mountain ranges, gorgeous beaches, luscious forests, and racing rivers are all linked by scenic highways and inviting byways, just waiting to be explored. Book your Classic Car adventure today…and drive something different! Rest and relax at premium boutique lodge, B&B or hotel accommodation either side of your Day Trip. We can recommend hand picked and high quality establishments for the region. Having driven in many countries, we believe the South Island of New Zealand is truly one of the best. Dramatic landscapes, twisting mountain passes, roads gliding through valleys, forests and glades, weaving by lakes, rivers and coastlines…neither you or your steering wheel are going to get bored. You’re not going to get stuck in jams either as we time our tours to avoid peak holiday periods, and with 5, 15 and 36 times more road space per car to play with than Australia, USA and the UK respectively, you have a genuinely uncrowded adventure playground. …in all senses of the word. The South Island is our home – we live here all year and drive these roads in all seasons. We know the little things that make that big difference. The places the locals go and the ones they avoid. We know the eateries, the photo spots, the hidden gems, so you’ll be very well looked after in more ways than one. And in the company of fellow travellers, we hope you’ll make not just great memories, but new friends too. Just Want to Hire a Classic Sports or Convertible Car? 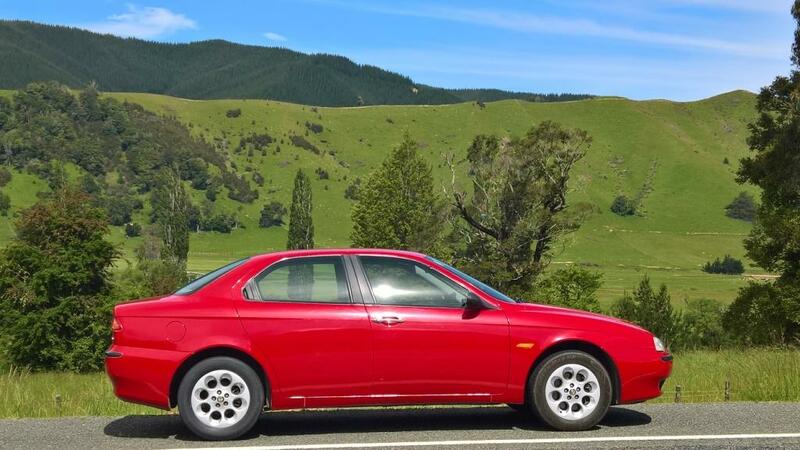 Our full fleet of classic and modern sports saloons, coupes and convertible cars is available to hire from our bases in Nelson & Christchurch. If you’re looking for a wedding car, a special birthday surprise or just for the love of driving, our cars are available to hire by the day. Contact us for more information, and get ready to drive something different….